Guiding students to stay focused. Giving them the flexibility to explore. Teachers can’t be everywhere. 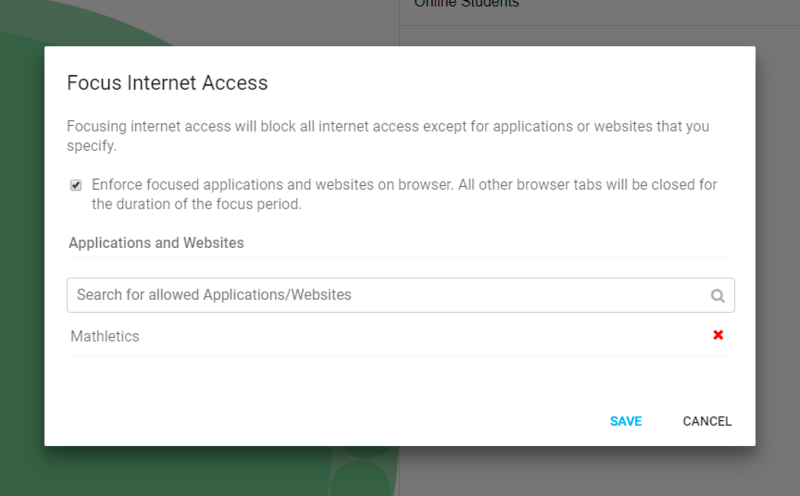 Family Zone can - you control what students access online with our CIPA compliant filtering on all devices, school-owned and otherwise, on or off campus. Teachers have direct, one-touch controls for their students internet access. In the connected classroom, devices can easily become weapons of mass distraction. Family Zone puts a stop to online time-wasting, and redirects attention to learning. Family Zone is an early-warning system for behavior management, issuing alerts when students try to access inappropriate content - so teachers can take immediate action. Tech-savvy students using VPNs and proxy servers to bypass the filter are stopped in their tracks. Learn more. 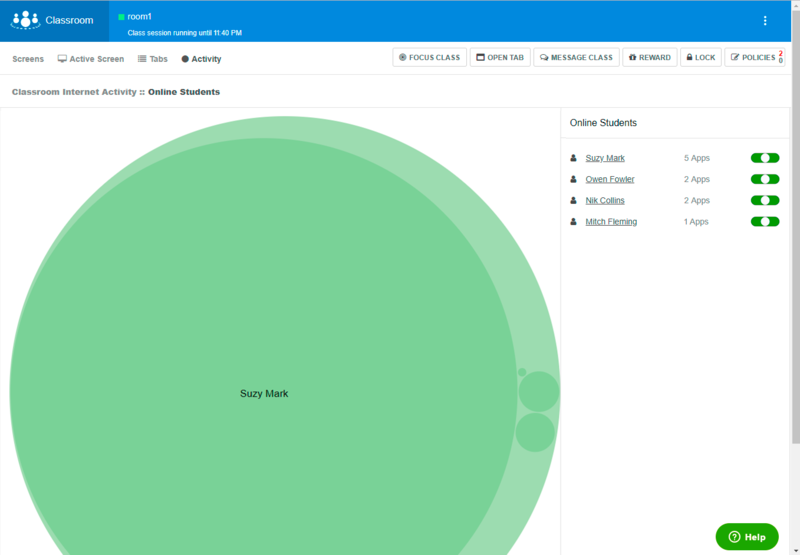 Family Zone’s comprehensive filtering allows rules to be set at all levels and refined by your school, grade, category, time of day, network location, device - you name it. Innovative machine-learning technology ensures the most accurate and comprehensive categorization of the Web, VPN and Proxy services anywhere.